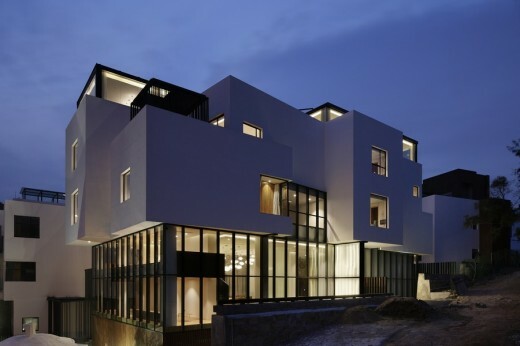 Contemporary Chinese Architecture in Suzhou International Science Park – design by Sanshangshan Decoration Design Co., Ltd.
Design: Sanshangshan Decoration Design Co., Ltd. 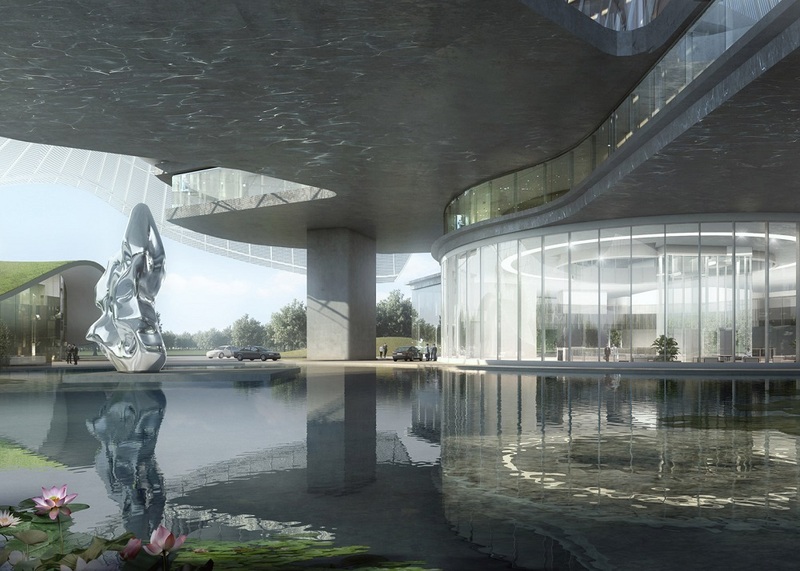 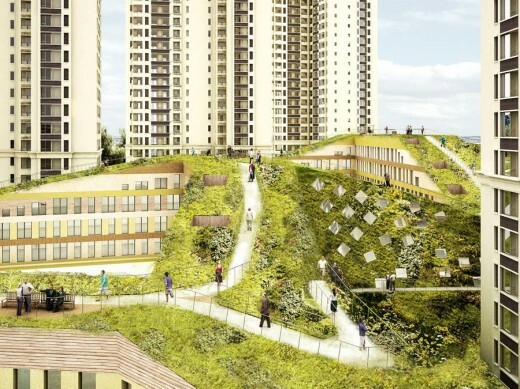 The project, situated at Suzhou International Science Park China, is mainly intended for employees working in the industrial park. 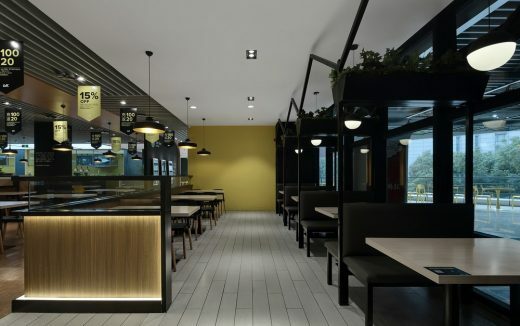 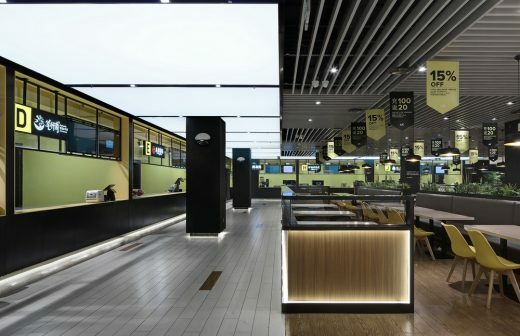 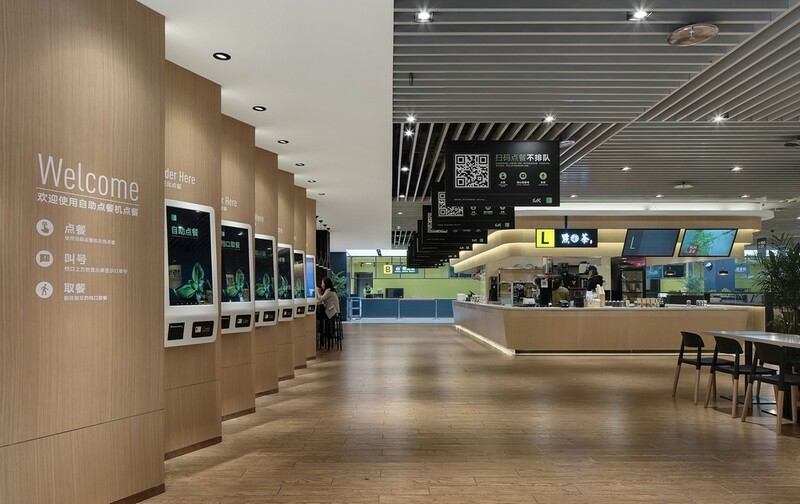 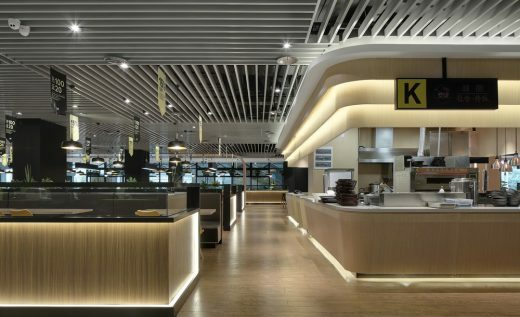 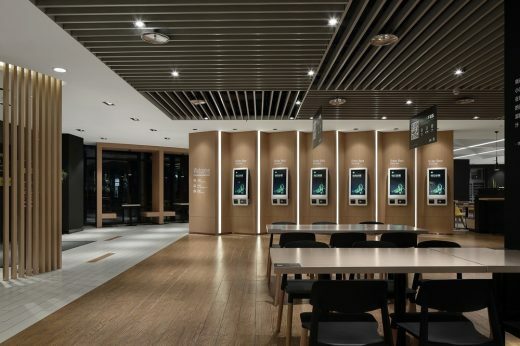 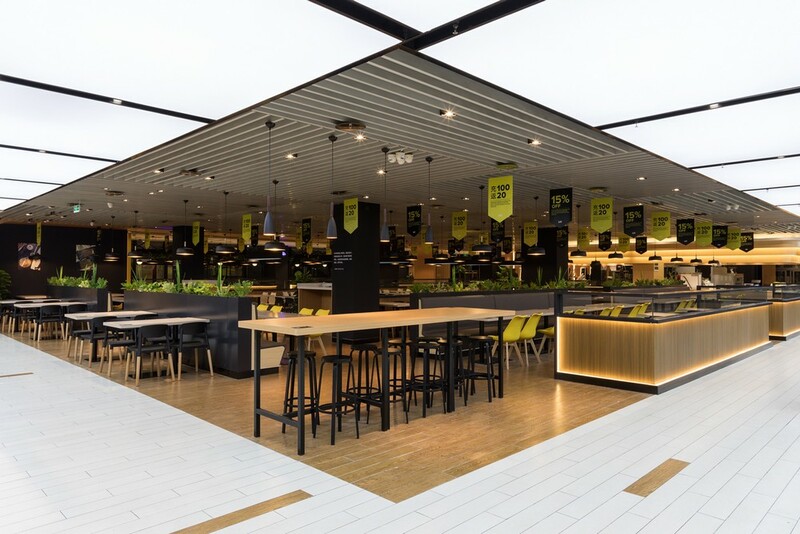 As the second MEICAN ZONE Innovative Office Cafeteria in China, with the earlier one in Shanghai, it carries forward MEICAN ZONE’s typical color palette of black and yellow, features a modern and minimalist design style, and aims to provide efficient and convenient catering services as well as enable people to enjoy a relaxing and pleasant dining experience via digital hardware, personalized products and user-friendly services. 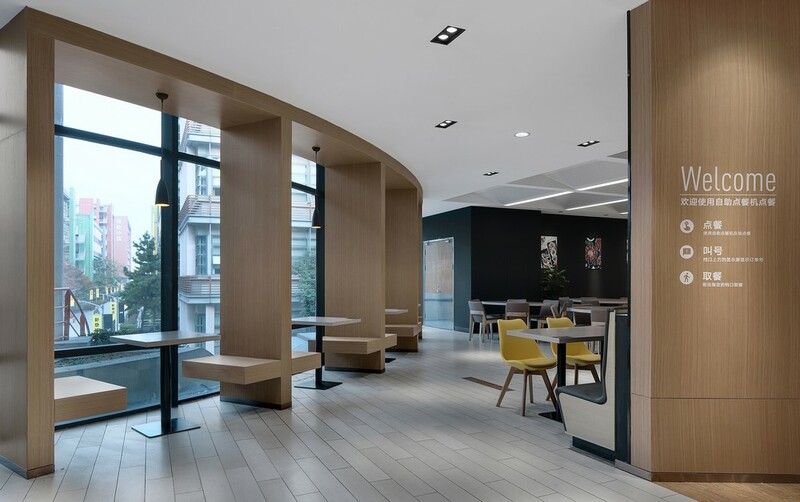 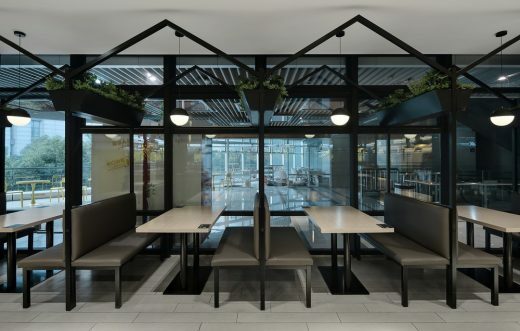 Suzhou MEICAN ZONE Innovative Office Cafeteria Building images / information from Sanshangshan Decoration Design Co., Ltd.